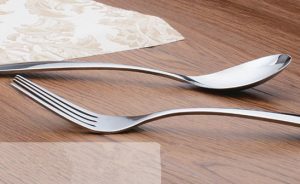 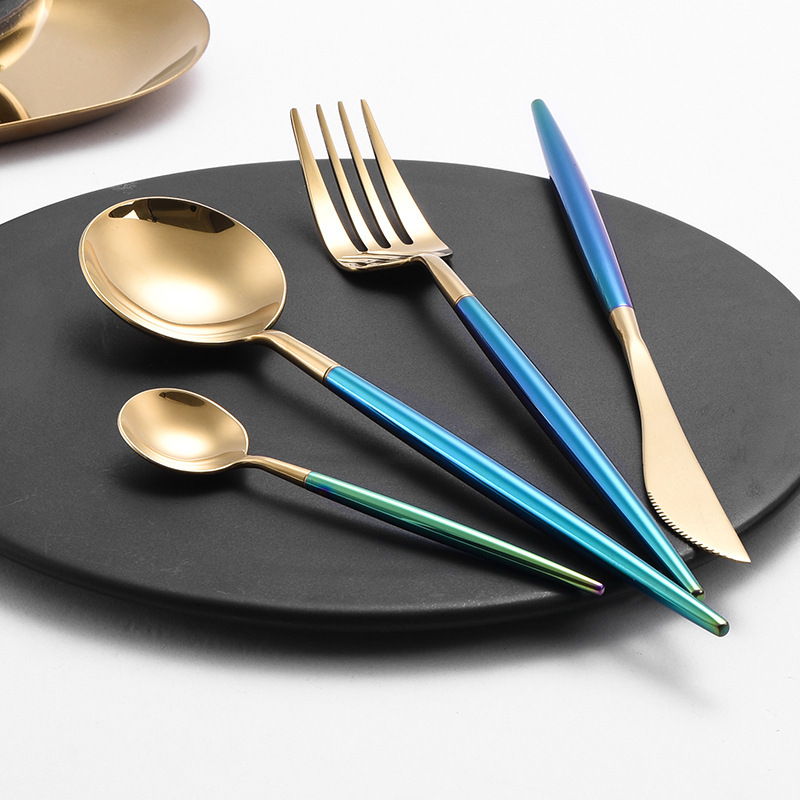 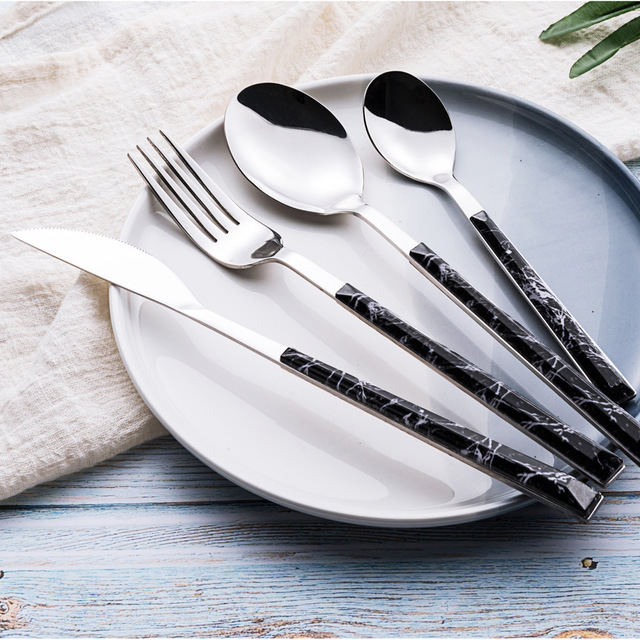 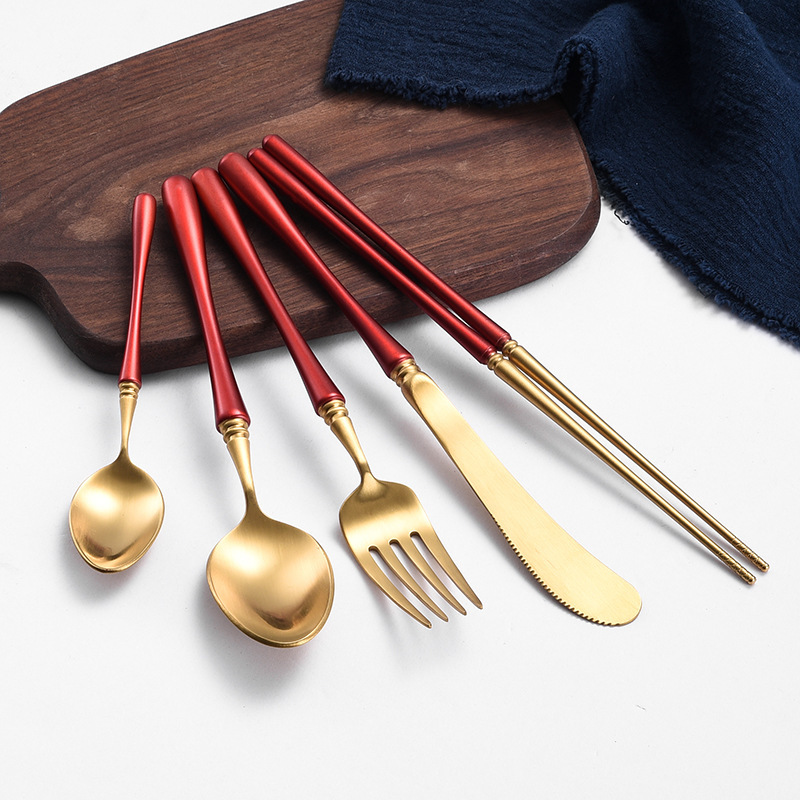 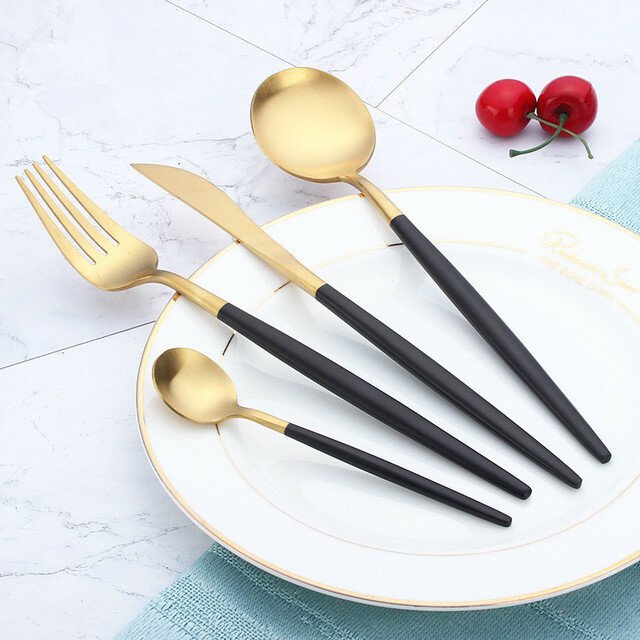 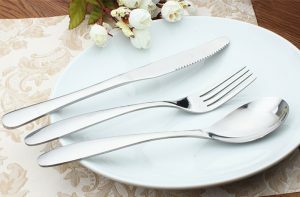 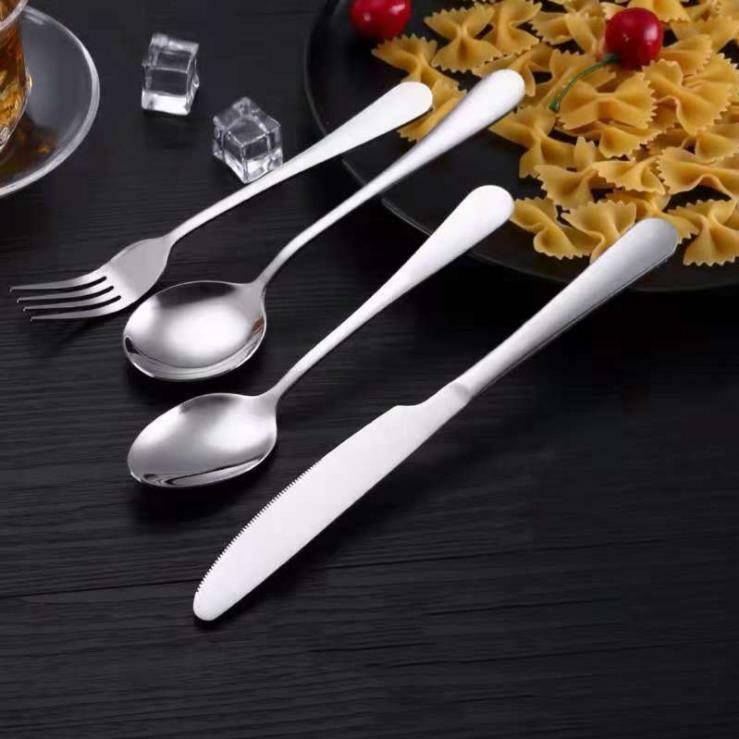 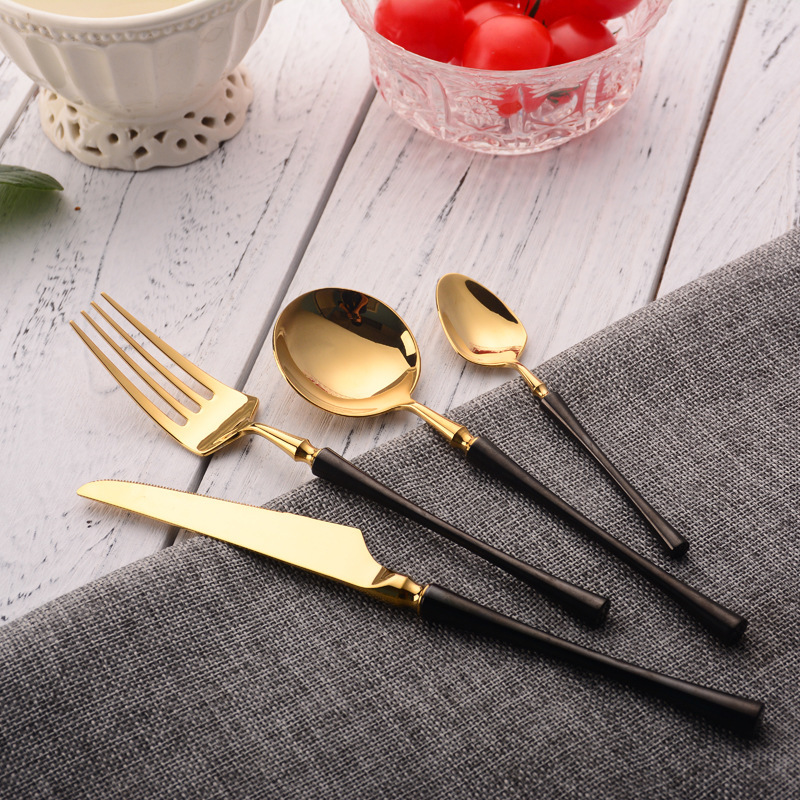 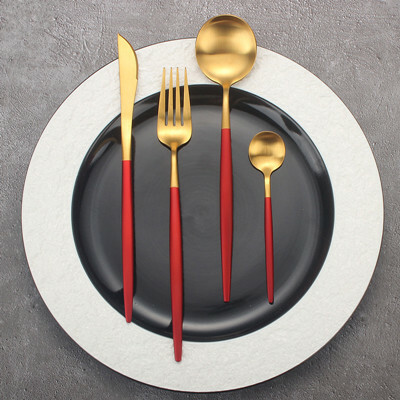 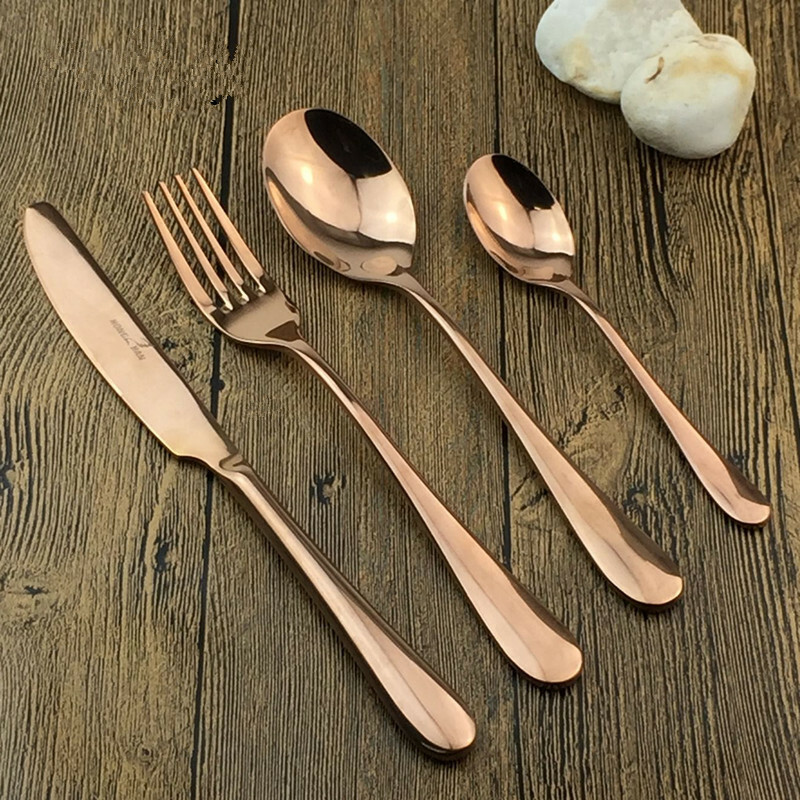 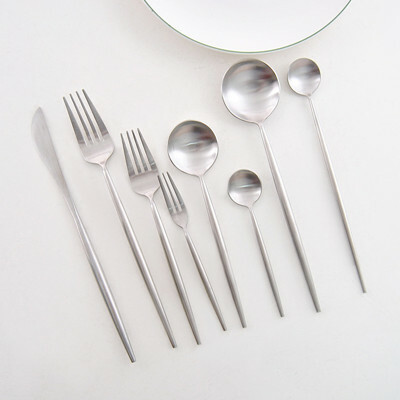 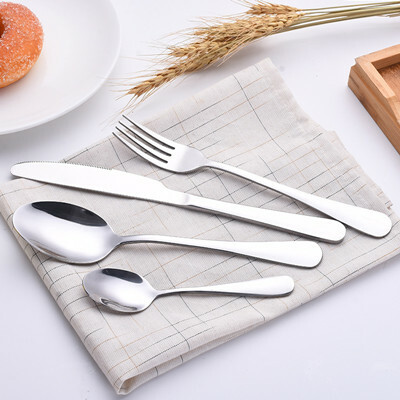 FEATURES The stainless steel material is thick, and the fork of the fork is smooth and has no burrs, and does not scrape the mouth. 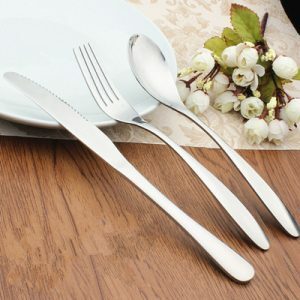 The handle is imitation wood handle shape, ergonomic design, comfortable hand, unique and classic style. 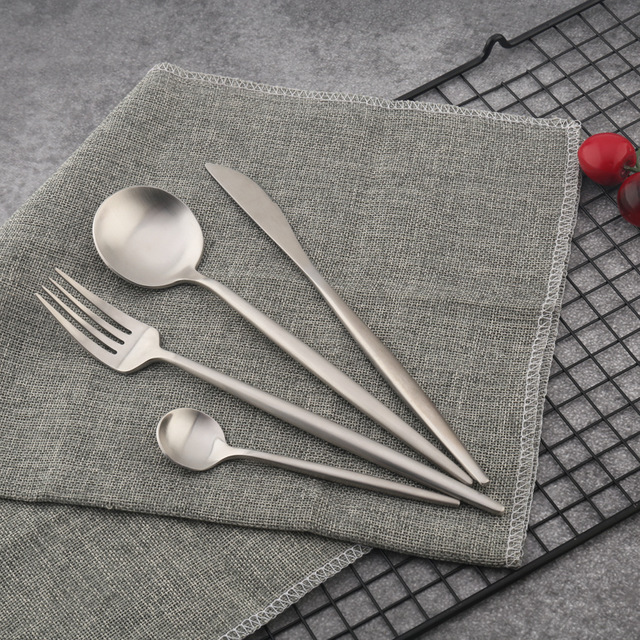 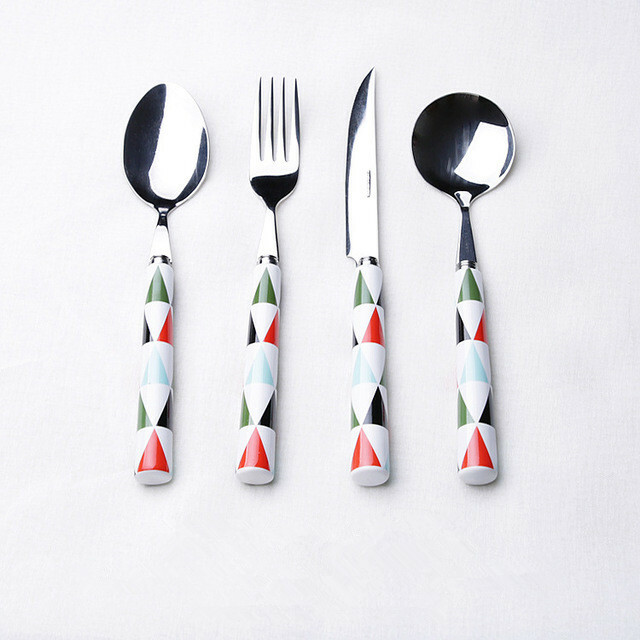 The production process is rigorous, the knife is sharp, and the cutting is easier and less laborious.